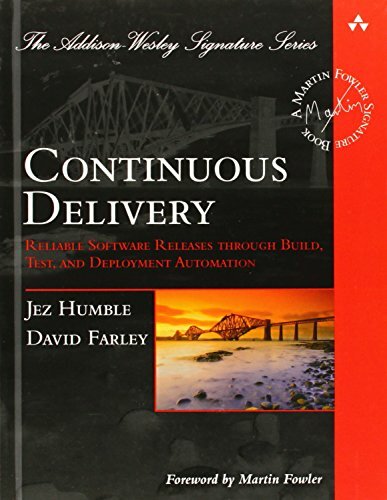 Continuous Delivery shows how tocreate fully automated, repeatable, and reliable processes for rapidly moving changes through build, deploy, test, and release. Using these techniques, software organizations are getting critical fixes and other new releases into production in hours - sometimes evenminutes - evenin large projects with complex code bases. Jez Humble and David Farley begin by presenting the high-level principles and practices required to succeed with regular, repeatable, low-risk releases. Next, they introduce the "deployment pipeline," an automated process for managing all changes, from check-in to release. Finally, they discuss the "ecosystem" needed to support deployment pipelines, from infrastructure to data management and governance.